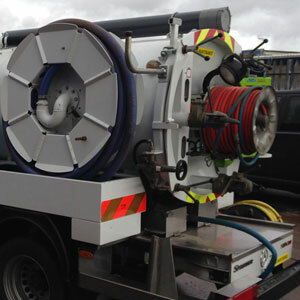 Suction tankers are used to remove solid and semisolid waste from manholes, grease traps, gullies, pump sumps and petrol interceptors. All waste is disposed of at specialist waste treatment sites. All waste removed is covered by Environmental Agency Transfer and Disposal Certificates.